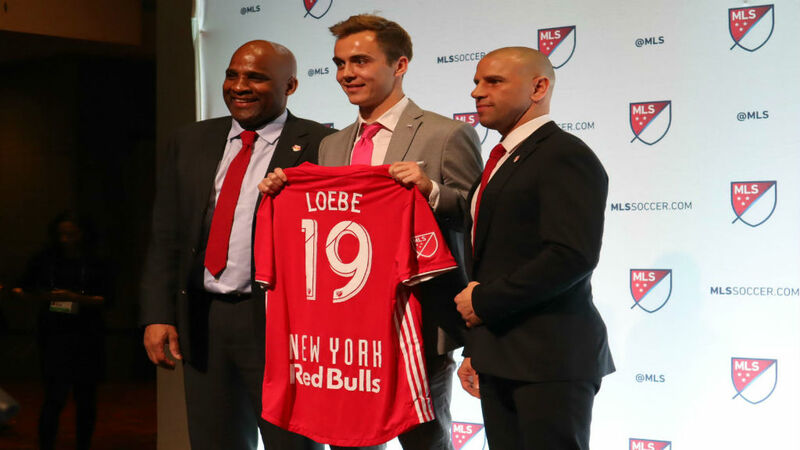 The 2019 MLS SuperDraft has gotten off to a flying start, with eight of the top 10 picks previously residing in USL League Two. In all, 61 former League Two players were selected in this year's SuperDraft. Among the players selected in this year's draft are Generation adidas signings Siad Haji, Griffin Dorsey and Dayne St. Clair, as well as Santiago Patino and Callum Montgomery.